OPPO, a leading global smartphone brand, continues to push the envelope, endeavouring to bring technological breakthroughs that offers exceptional user experience. 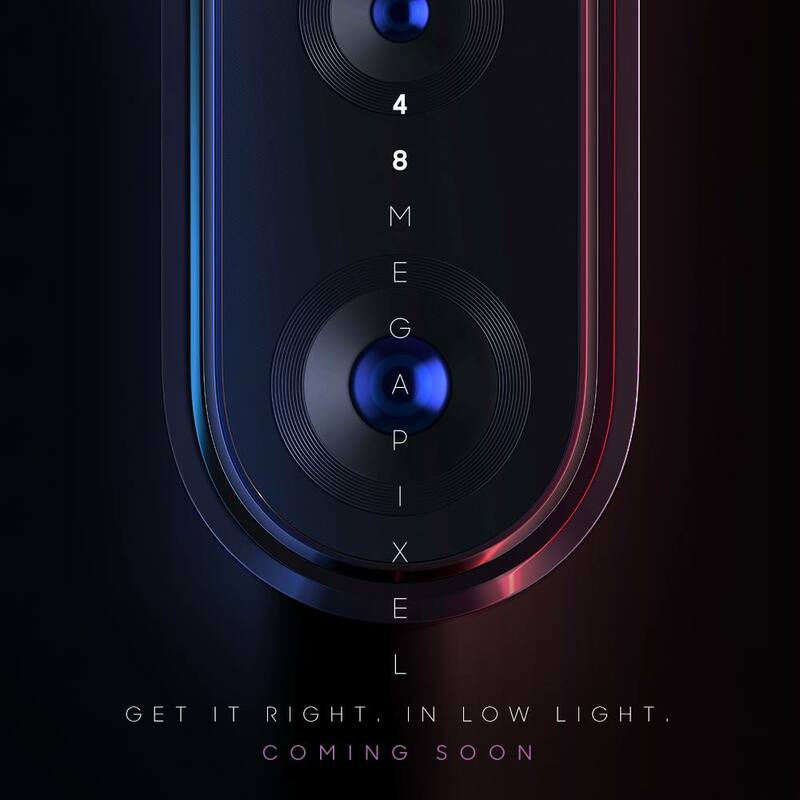 OPPO is expected to introduce its upcoming smartphone OPPO F11 Pro in India that will come with a stellar camera. Previous articleHelo celebrates Valentine’s Day with Gully Boy stars.